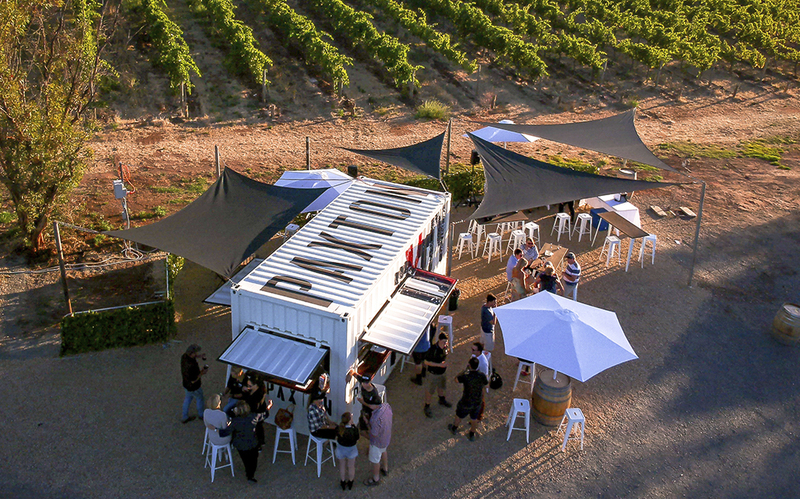 New Australian brand Paxton is more than just an organic, gluten free, vegan, biodynamic, family-owned winery. 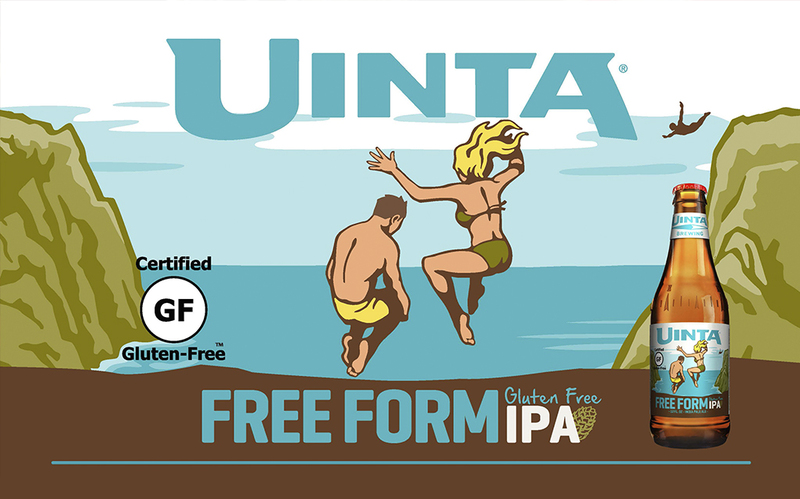 The Gluten Free program at Uinta started off as a challenge. Our R&D team was tasked with crafting a beer that first and foremost tasted great but “just so happened to be gluten free.